We, at Easebuzz constantly believe in innovating and upgrading our services to bring the best of features to our merchants. One such feature is the Marketplace Aggregator Model. 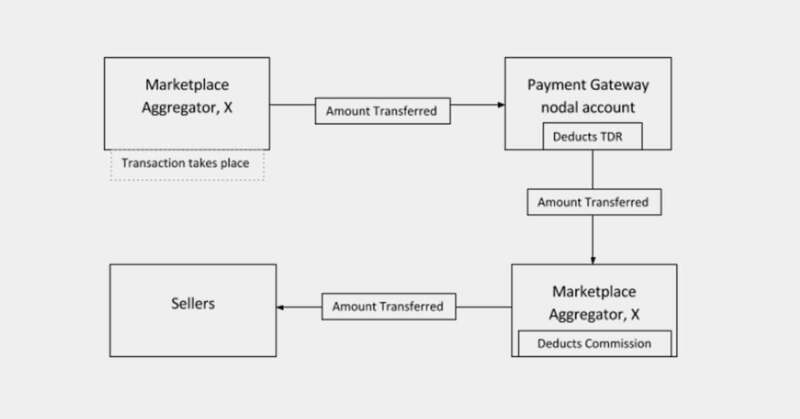 This model eases the accounting process for the marketplace aggregator. The commission of the marketplace which is paid by the seller. The TDR of the payment gateway which is paid by the marketplace aggregator, X. A transaction happens on the marketplace, X. The amount comes to the payment gateway nodal account. The payment gateway aggregator deducts its TDR and transfers the remaining amount to X.
X then deducts its commission and transfers the amount to the seller. The last step involves a lot of tedious accounting work. The marketplace aggregator needs to settle all the sellers’ accounts. Now, our payment gateway will deduct the commission charged by the marketplace aggregator X and transfer the remaining amount to the seller. The entire intermediate process of involving the marketplace aggregator in settling of accounts disappears. 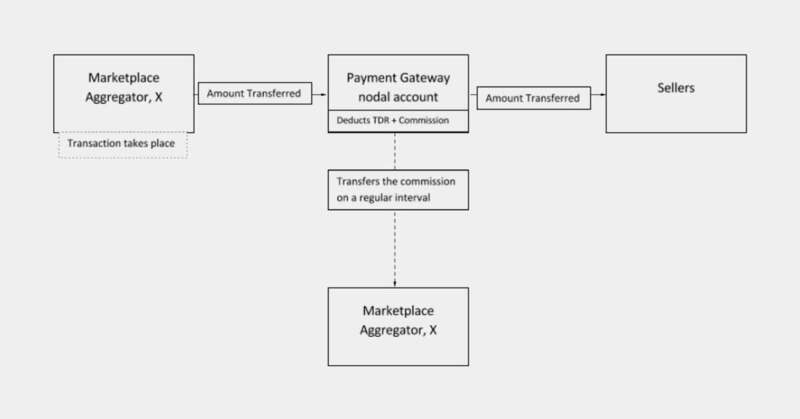 The payment gateway provider now deducts its TDR and transfers the remaining commission charged by the marketplace aggregator on a regular interval. This process ensures that the task of the marketplace aggregator is reduced and it does not have to worry about accounts anymore. In short, we make the sellers of platform X as the sub-aggregators and transfer the transaction amount directly to them. Later on, the settlement between the marketplace and our payment gateway happens. 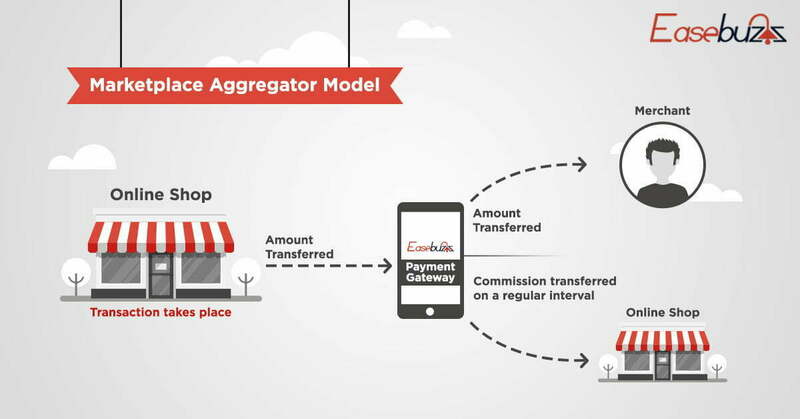 Basically, the Marketplace Aggregator Model is a feature that reduces your pain of handling accounts like none other. An association with our online payment gateway and your life becomes smoother. Why not then give it a try?